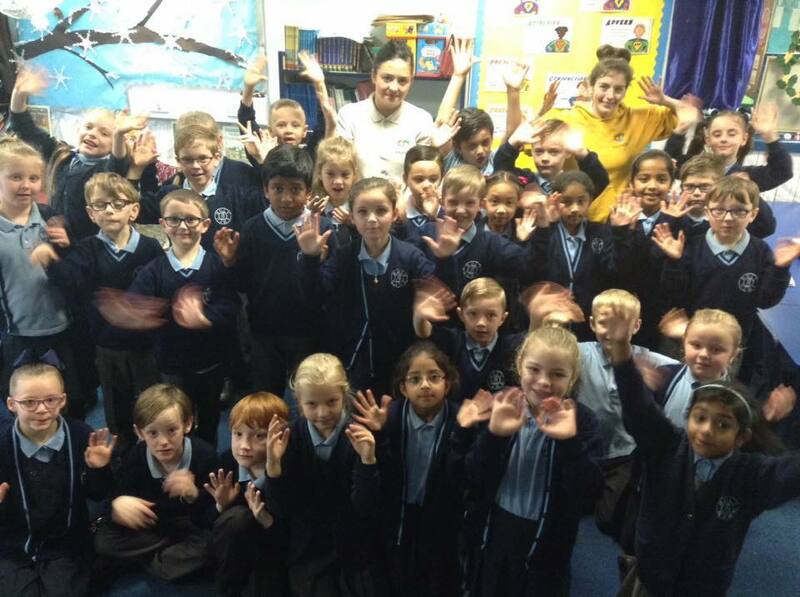 The Hands Project is part of a larger programme funded by the Big Lottery to deliver British Sign Language (BSL) sessions into Primary Schools within the Merseyside area, free of charge. 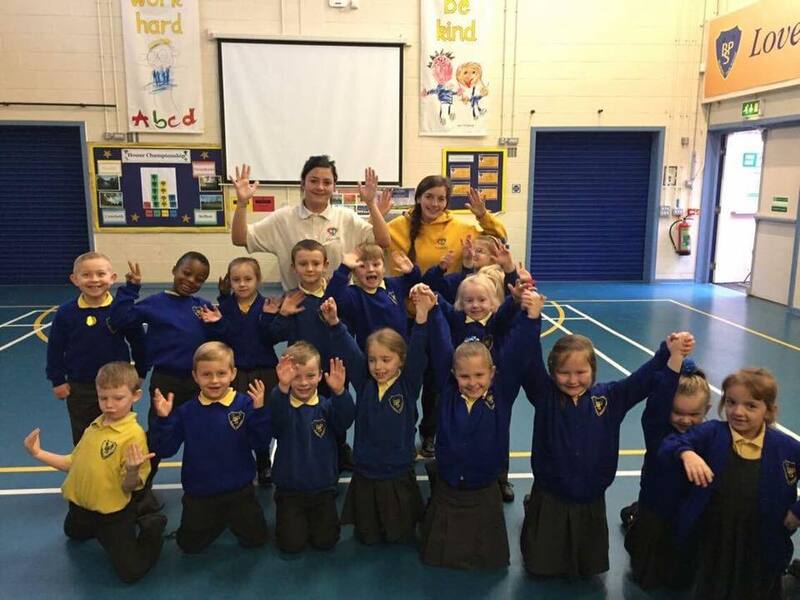 We have delivered this innovative and energetic ten week programs into hundreds of schools throughout Merseyside. 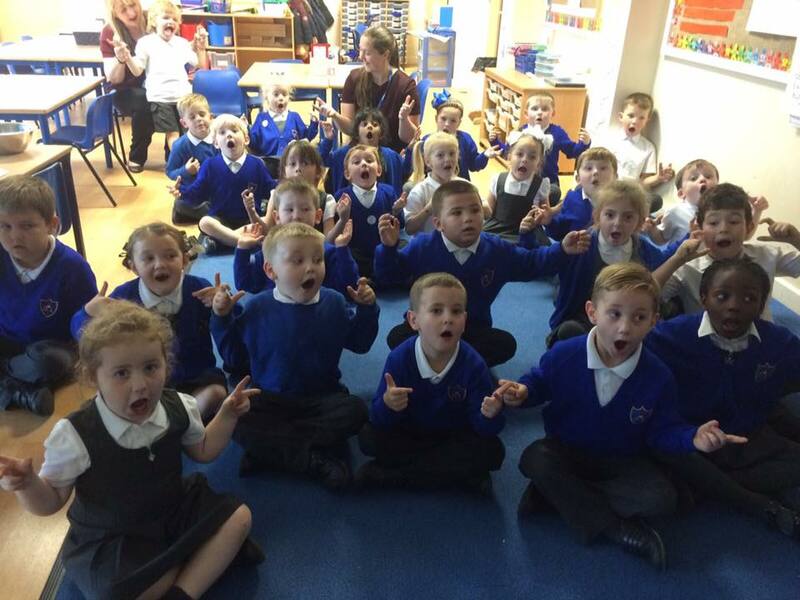 This has given over 60,000 children access to BSL and the opportunity to communicate with their Deaf people. The target age for this project are ages 5 to 11-year-old children. Our continued aim is to break down the communication barriers that still exist within society. Our program is designed and delivered by both Deaf and Hearing coaches. 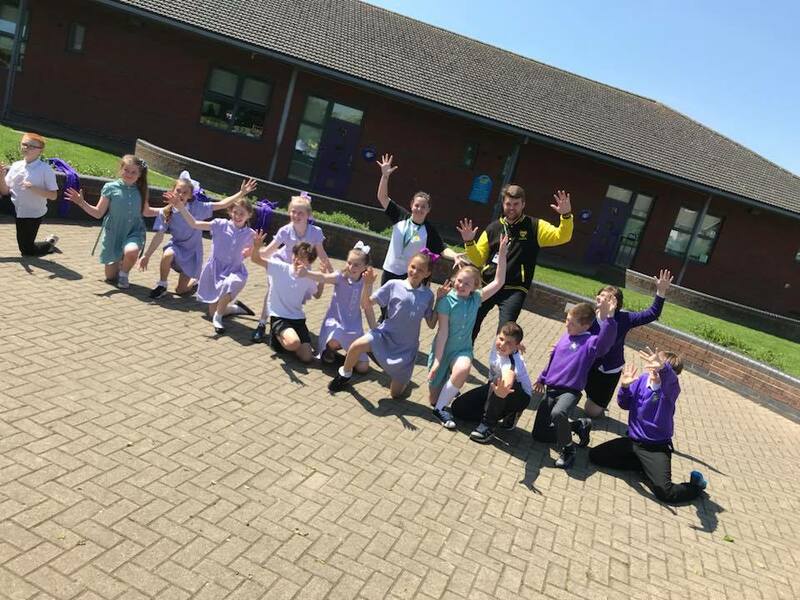 The project sees children and young people learn a variety of different subject matter and learn 3 – 4 signed songs over a ten-week period culminating in a performance in front of the school and their families. Although set over 10 weeks, each session is merely a half hour in length, which provides schools with the opportunity to boast inclusion as well as not having to worry about our project interfering with their already established curriculum. It is simply amazing to see how quickly the children learn a new language within a relatively short period of time, not to mention how their confidence levels grow. 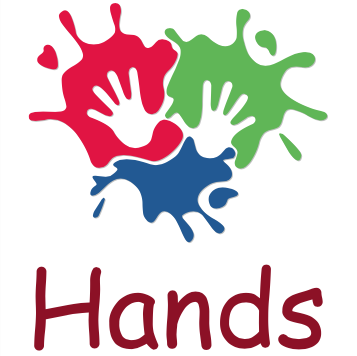 If you are a parent of a child attending primary school or a school teacher and would like more information about how the Hands Project can come and deliver sign language sessions, free of charge, in your school please complete the expression of interest form. Please note: The details submitted will remain completely confidential and safely secured. They will not be sold or passed on. We will only contact you with regards to your general enquiry.